Carroll’s Moving and Storage Co Inc of Macon, Georgia is a full-service moving company that offers a wide array of specialized moving services to the greater Macon area, as well as serving customers throughout the state of Georgia and extending further to cover moves in the neighboring states located on the Southeast coast. 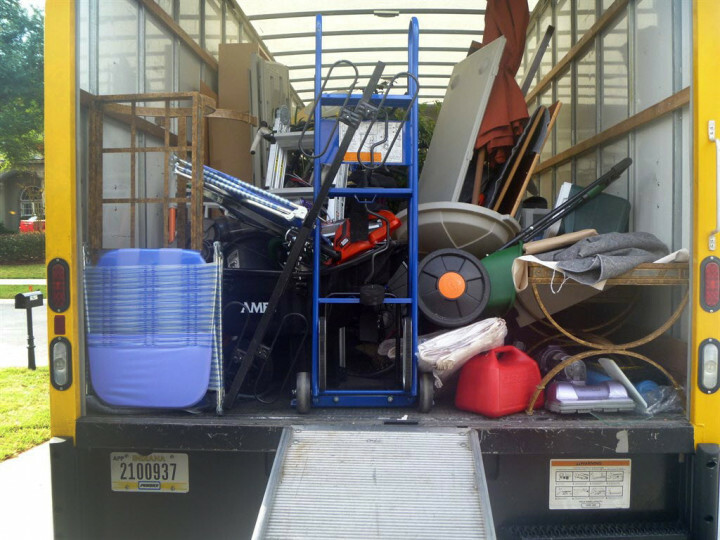 Carroll’s Moving and Storage Co Inc offers full-service moving options for residential and commercial moves within the state of Georgia. They’re also certified by the Military and Department of Defense to assist with the relocation of government personnel. And for customers who might end up with an inconvenient gap between their current lease and their new one, Carroll’s Moving and Storage Co Inc is equipped to provide portable storage solutions, allowing customers to store any home goods or personal belongings they have until their new place of residence is available to move into.